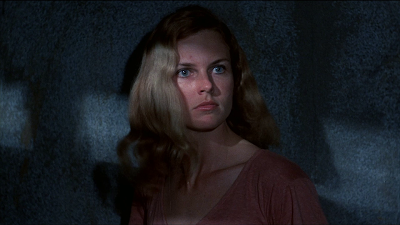 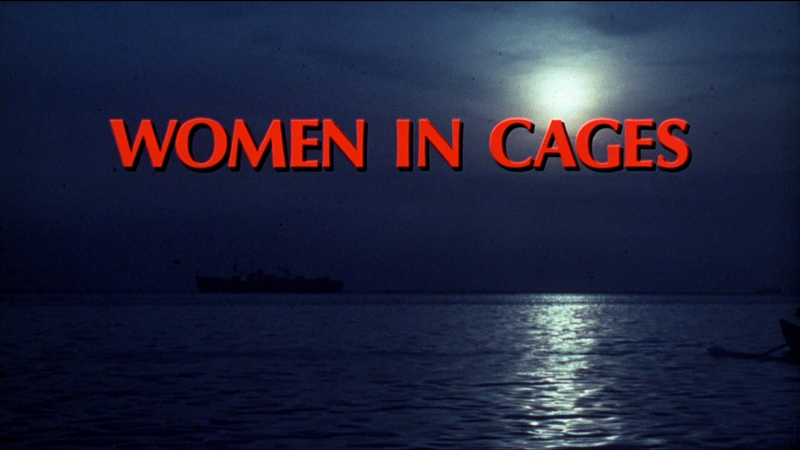 Innocent Carol Jeffries (Jennifer Gan) is framed by her drug-dealing boyfriend and ends up in a tough prison in the Philippines jungle in Women In Cages. 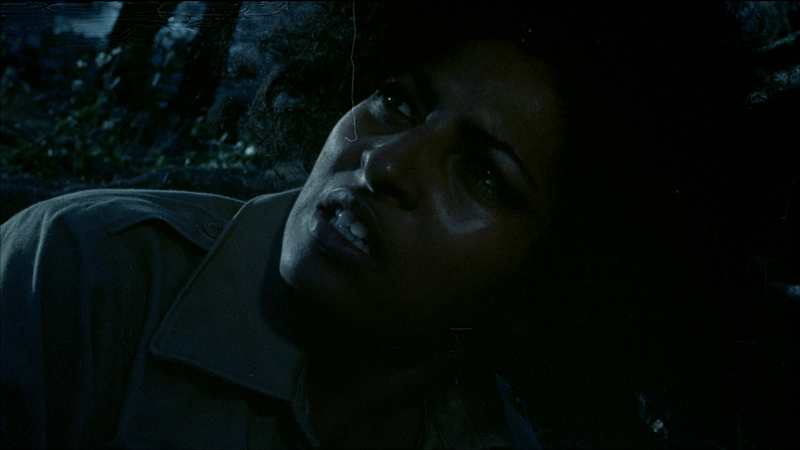 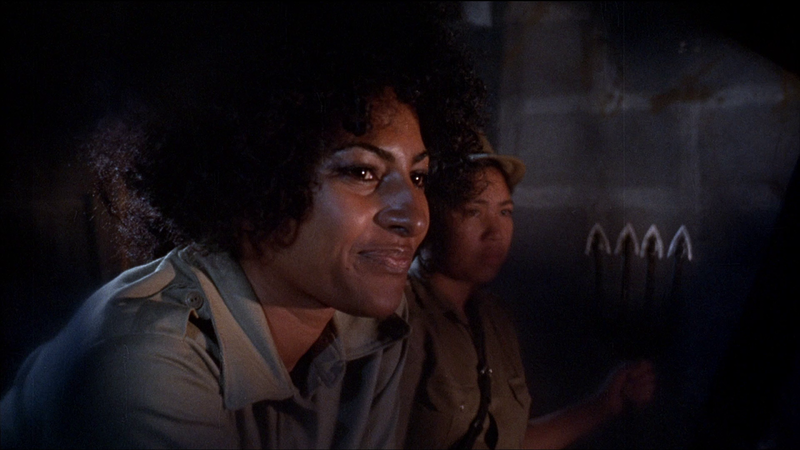 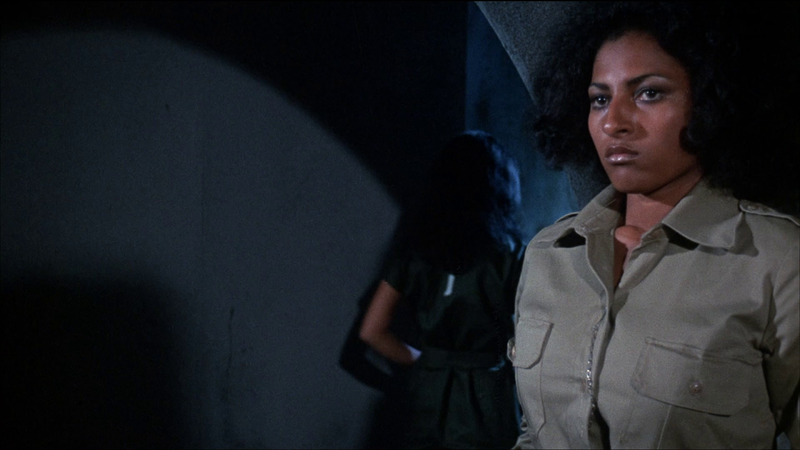 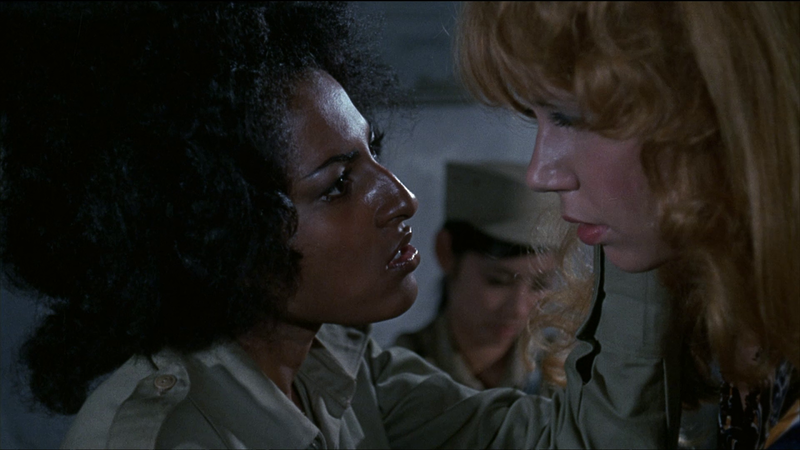 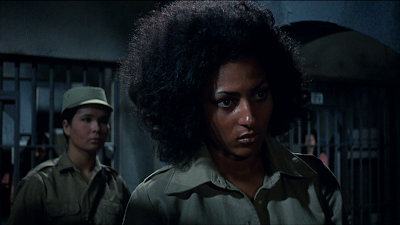 She must face off against the sadistic warden, Alabama (Pam Grier), who takes great pleasure in alternately seducing and torturing her prisoners. 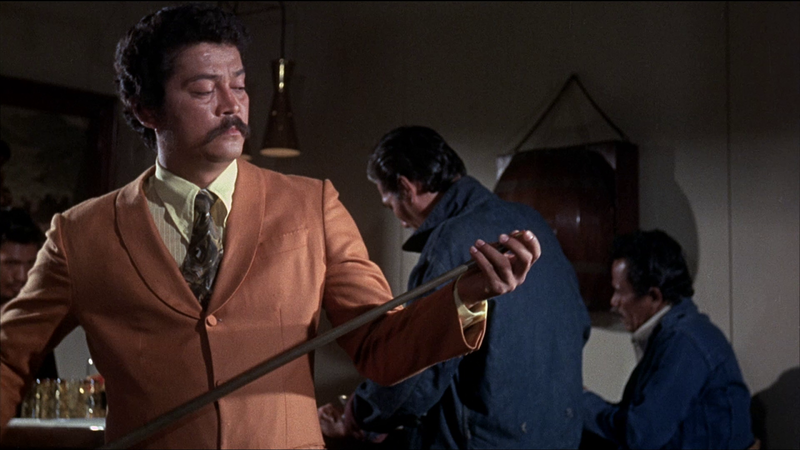 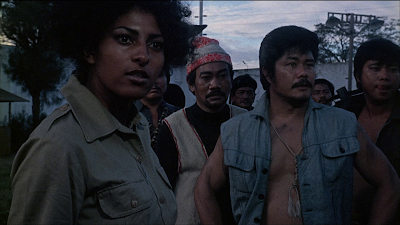 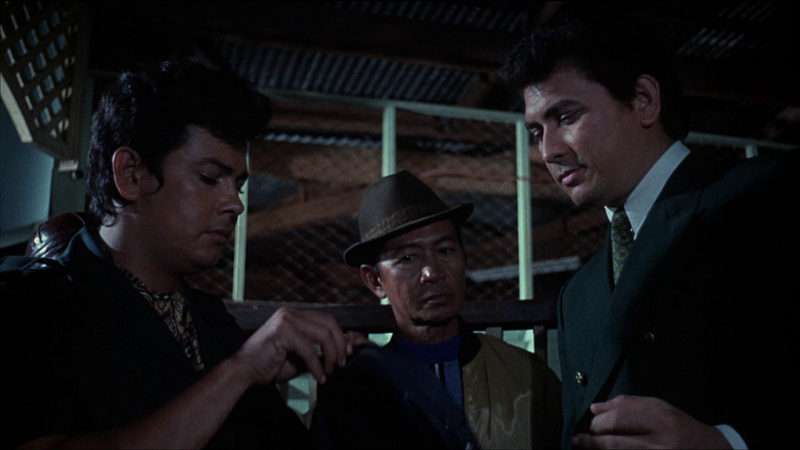 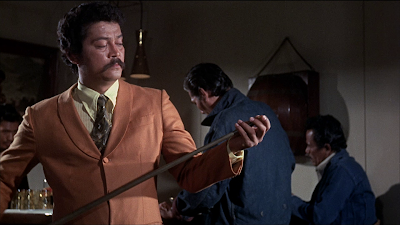 Labels: 1970s, 1971, Action, Black Cinema, Crime, Drama, Philippines, Prison, U.S.A.
James here. 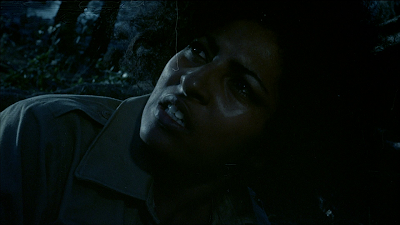 Could you please tell me what you use to get clear screenshots and does whatever you use allow you to get bigger pics that the ones you post?